Having a retail website is a good marketing strategy as most people today have less time on their hands to spend browsing through a store, instead it is more convenient for them to be able to purchase goods online as most of their time is spent working online anyway. Creating a good and functional website is different from creating your average information website and there are many extra things you need to think about. 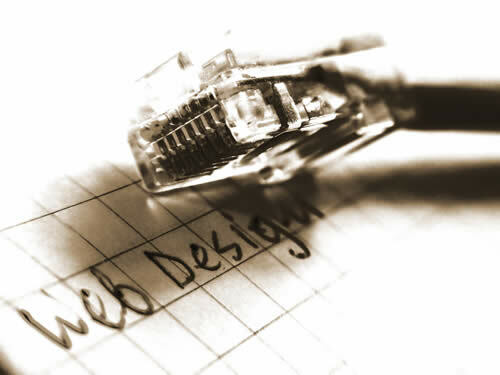 When starting a website you first need to buy a domain name and sign up for a hosting service. The next step is deciding which design software to use for the layout and because yours is a retail website you need to purchase a shopping cart program as well and upload this to your website. Your shopping cart should be linked to your merchant credit card or Paypal account. A price list and a product description list are needed for the products you will be selling on your website. Use your web design software to upload images and attach names to your products. Also very important is managing your website to make sure the information is always up to date. Find out what the needs of your target audience are and incorporate them in the design of your website. People navigate and scan websites in specific patterns. It is important that you understand these patterns and design your layout in order to engage them. Give your customers an opportunity to offer feedback and suggestions about your website. Avoid changing your website drastically. Your customers are used to your site. Drastic changes could confuse them and keep them from coming back.